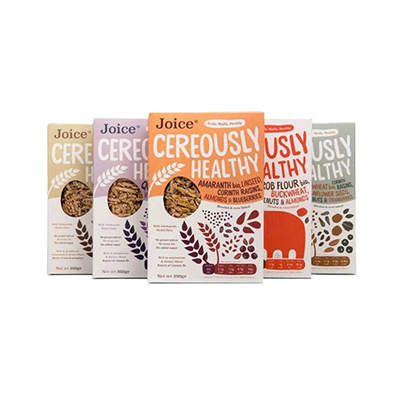 For your trendy and healthy breakfast cereal range, we at Packaging Papa creates the durable quality custom general cereal boxes. 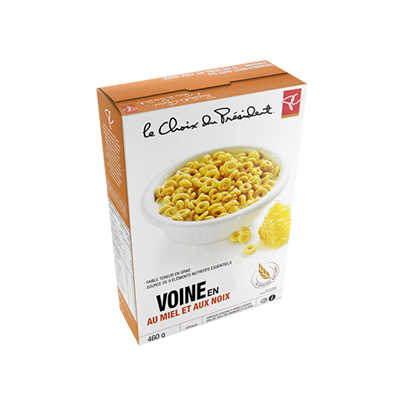 We use the best cardboard stock for your cereal range and print them with your brand logo along with other specifications. 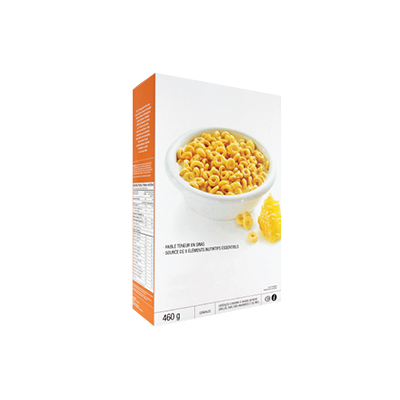 You can get your cereal packaging boxes made in any other packaging material and in any custom sizes, depending upon your brand preferences. 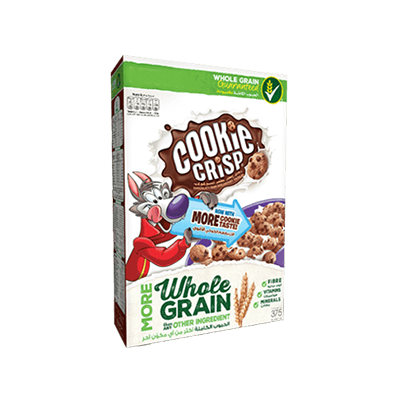 Custom High Quality Cereal Boxes: Your cereal brand may be a startup or a well-established business decade, it still doesn’t diminish the importance of your cereal packaging boxes. 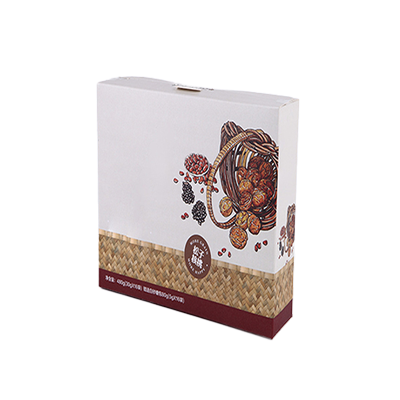 Packaging Papa being a renowned printing and packaging solution provider understands all the aspects of your food packaging needs. 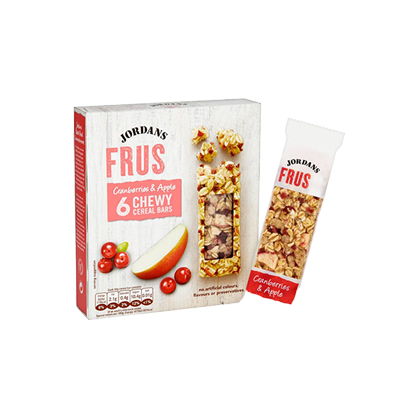 We offer our esteemed client a complete range of packaging stock, materials, design choices, themes and colour scheme to ensure that each product of yours reach the customers in the way that inspires trust & loyalty. 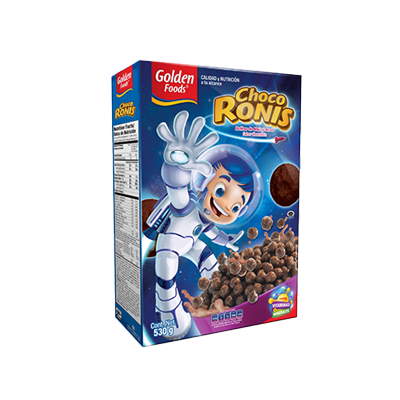 You can choose between kraft and cardboard materials and leave the rest to us. The professional teams at Packaging Papa, know how to take a project and execute it to completion in the limited time window. You can have your own ideas about what sort of box you are looking for, or choose one of the designs from our giant box library. 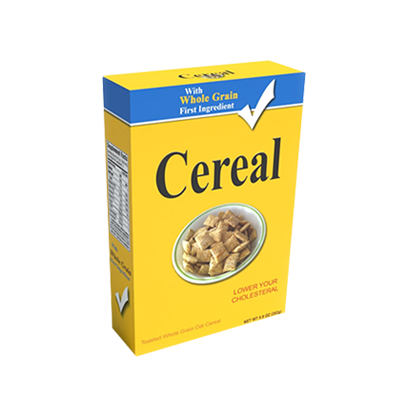 We also offer to design high-quality cereal boxes, custom unique cereal boxes & customer die cut cereal boxes for your breakfast snack range.